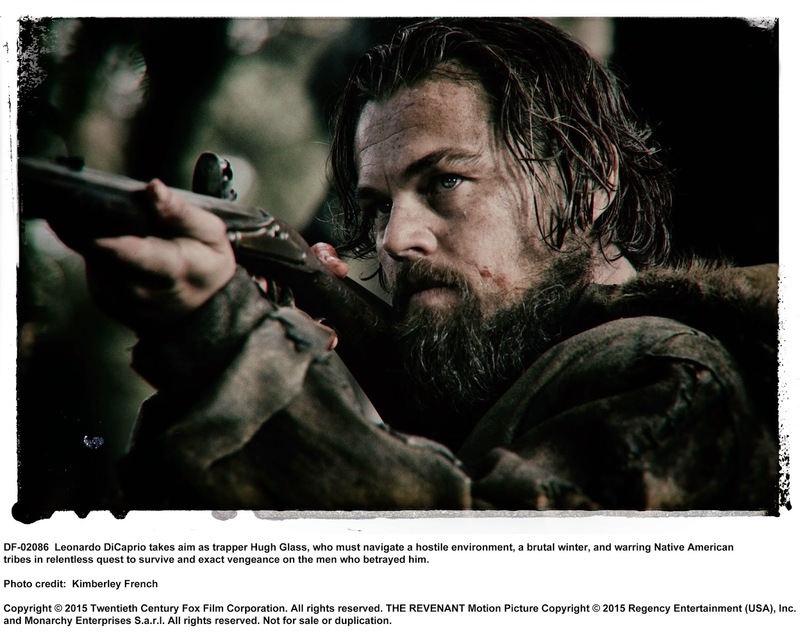 Deep in the uncharted American wilderness, trapper Hugh Glass (Leonardo DiCaprio) is severely injured and left for dead by a traitorous member of his team, John Fitzgerald (Tom Hardy). With sheer will as his only weapon, Glass must navigate a hostile environment, a brutal winter, and warring Native American tribes in relentless quest to survive and exact vengeance on Fitzgerald. 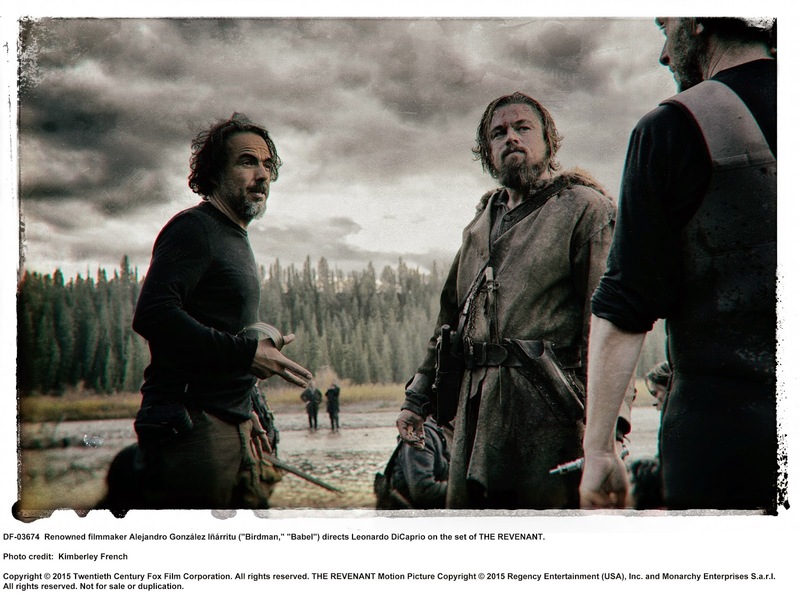 Based on a true story, THE REVENANT is directed and co-written by renowned filmmaker Alejandro González Iñárritu ("Birdman," "Babel").